Although I am widely known as a corgi person, I also am quite a cat person. 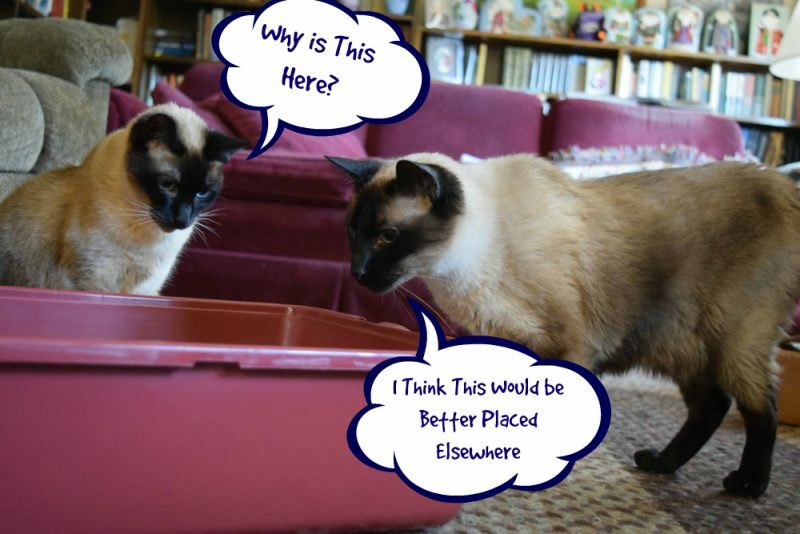 I previously had cats for years, and I still enjoy my Mom’s two rambunctious Siamese cats. Of course, having cats does present some challenges. Like when they decide that your stuff really belongs to them to rearrange as they see fit. If you have ever been owned by a cat, I think you know just how common this is. And then there is the matter of the litter box. A common concern among cat owners is controlling litter box odor. 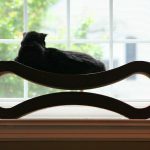 It is easy as a pet owner to become nose blind to pet odors, and the last thing you want is for guests in your house to be bothered by pet smells. Fortunately, there are some steps you can take to eliminate litter box odor. 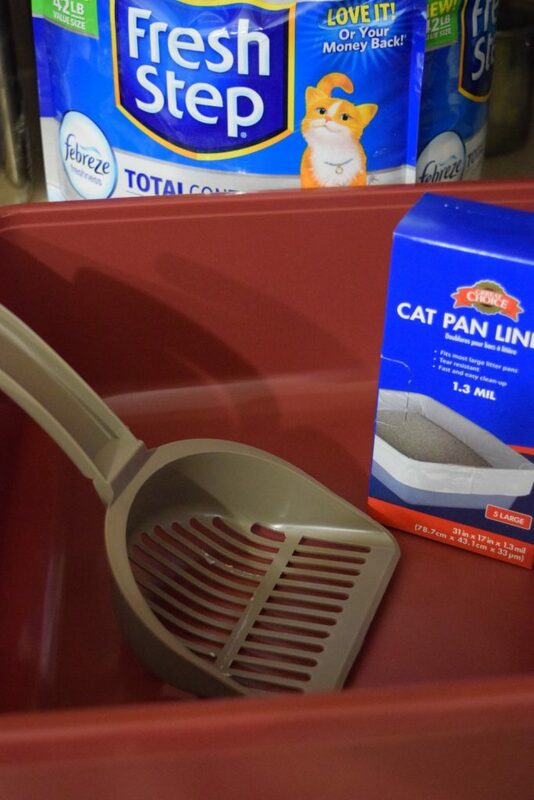 Controlling litter box odor can be done with a few easy steps. In particular, think about placement of the box, choosing the right products, and routine care of the box. 1) Think About Placement: While many will put the litter box in a hidden, remote area, which is great for getting it out of the way, the box should also be in a well ventilated area. 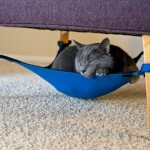 A litter box kept in a small enclosed area will have less air circulation around it to help disperse odors. So, aim for the corner of a room over the inside of a closet. Also, to avoid accidents, make sure that your cat can always easily get to the box. Of course, you would not put the box in an area commonly used by the whole family either, as these cats recognize. 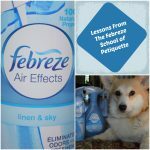 2) Use Fresh Step Total Control with the Power of Febreze: The litter that you use can make a big difference when it comes to odor control. For example, Fresh Step Total Control with the Power of Febreze has a lemongrass citrus scent for a fresher aroma. But it also completely controls odor. The product adds the odor controlling power of Febreze, which includes Borate Technology for superior ammonia control. It acts as a antimicrobial agent, which inhibits the growth of odor-causing bacteria. It can only be found at Sam’s Club where it comes is an easy to transport and easy to reseal 42 lb bag. It also has a money back guarantee! As a bonus, you can use it for odor control in other areas too, such as by making a sachet with it inside and placing it in your gym bag or locker. It works that well! (3) Keep the pan clean: Plastic litter pans can easily absorb odors, so use plastic litter pan liners to help get the plastic clean. Liners also make clean up easy since all you have to do to change out litter is lift up the bag, tie it shut, and toss it. Wash the pan frequently, and be sure to scoop often. Fresh Step Total Control with the Power of Febreze is a fully clumping litter, so that makes scooping easy. By keeping litter pan odor under control, you can feel confidant that your home is free from pet odor. Plus, your cat will be happy as well, which will help prevent your cat from refusing to use the box. 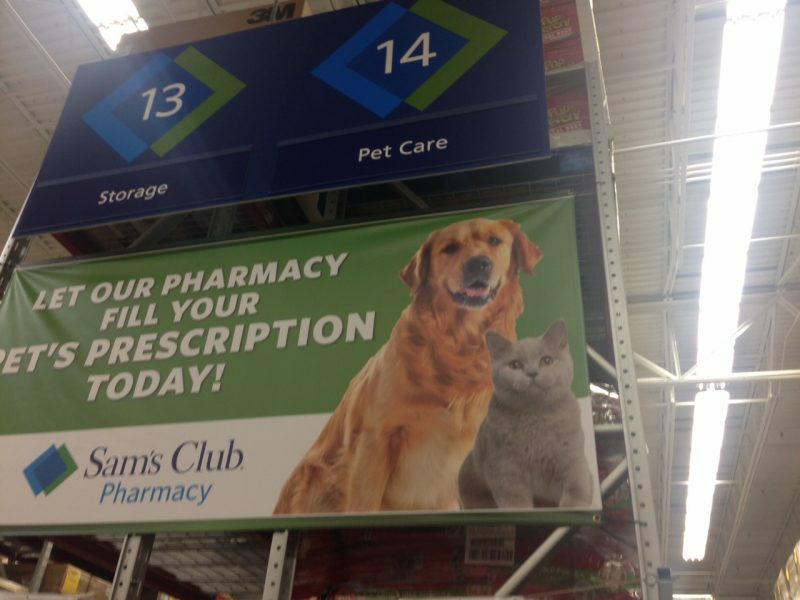 You can find Fresh Step Total Control with the Power of Febreze in the pet care section at Sam’s Club. Look for the big banner! 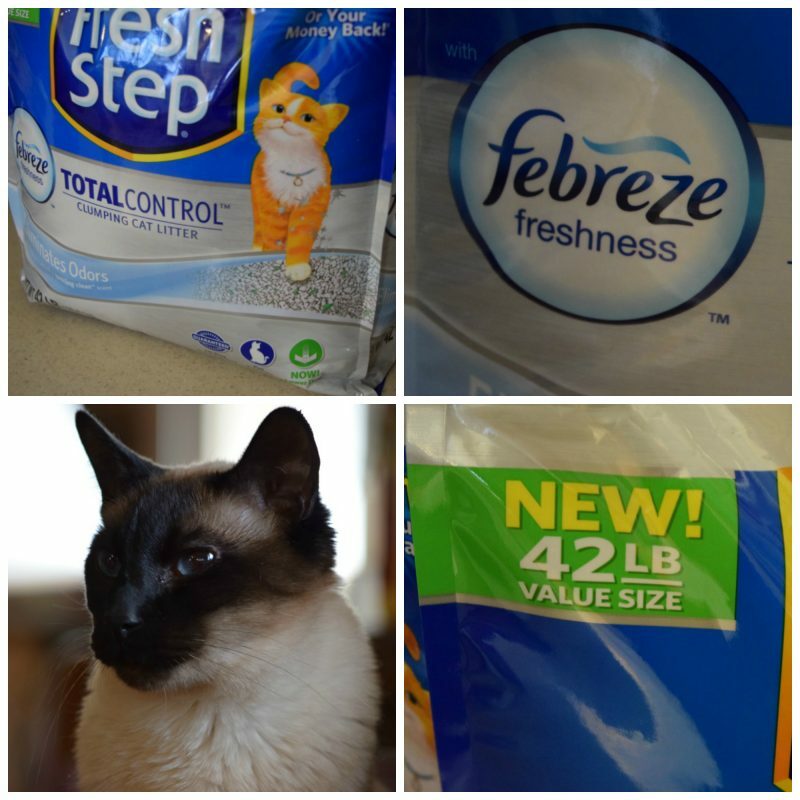 Fresh Step Total Control with the Power of Febreze is only available at Sam’s Club and in the May Instant Savings Book there is an offer for $3.50 off at Sam’s Club from 5/11-6/5. This is an offer already loaded to your member’s card and offered through the Instant Savings Book (ISB). Look for signage at club, in the booklet mailed to members, and on samsclub.com. 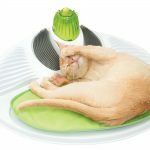 See how easy it is to control litter box odor? Now, as for controlling cats, that is a different story. 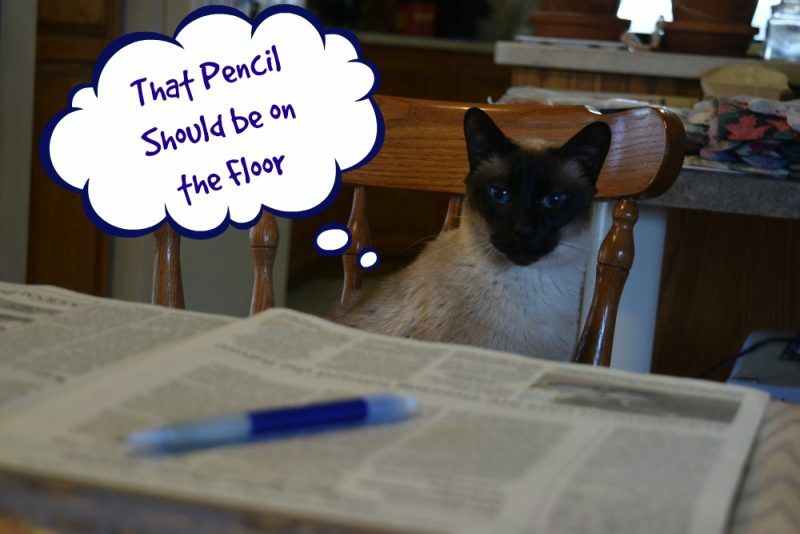 That pen shown in the opening photo did indeed end up on the floor, and the cat took over the table, effectively ending our photo session. 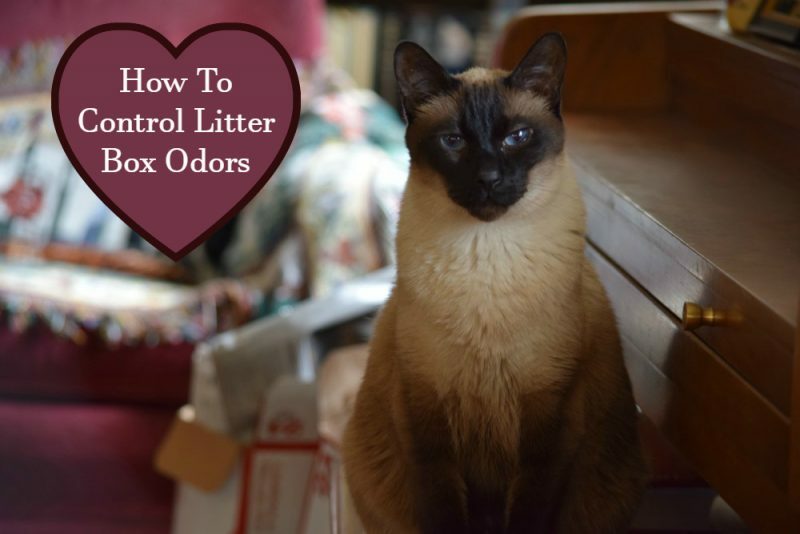 One thing is clear, you can totally control litter odor, but you can’t totally control cats! Head out to Sam’s today and get some Fresh Step Total Control with the Power of Febreze! Additional note: As part of this shop I was provided $100 to donate to the pet charity of my choice. How cool is that? I donated to Paws 4 a Cure, which provides financial assistance to qualified families throughout the United States who cannot afford veterinary care for their pets. Paws 4 A Cure helps dogs and cats with all injuries and illnesses and does not discriminate against breed, age, weight or diagnosis. 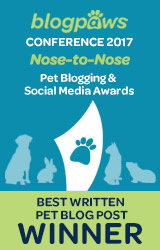 Thanks Fresh Step Total Control with the Power of Febreze for giving back to the pet community! Learn more about Fresh Step Total Control with the Power of Febreze. 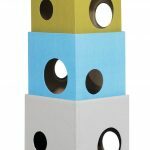 A Cat Scratcher That’s Not Ugly? I’ll Take 2! 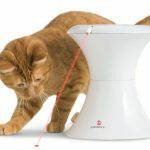 Awesome Laser Toy For Cats & Dogs! 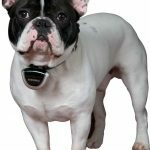 Wanna Spy On Your Pets? 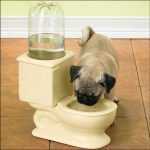 Dog Drinking In The Toilet? No Problem! 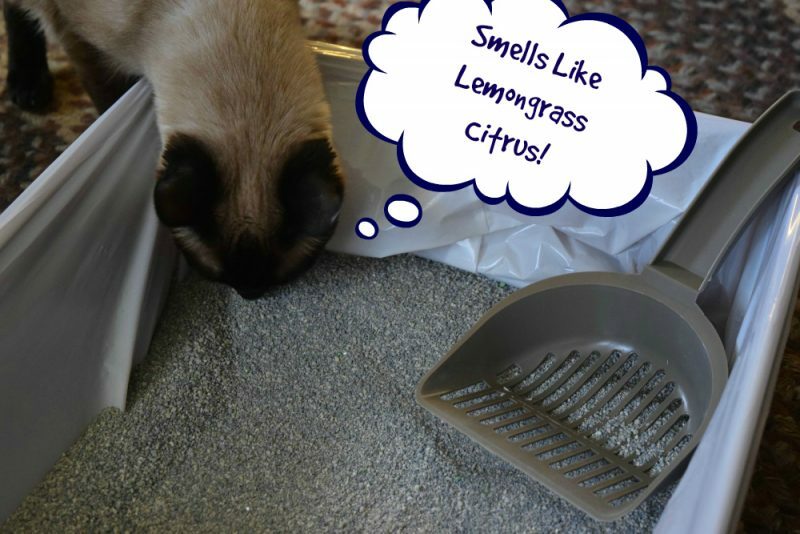 Great litter box tips…though we’re not fans of litters that have a fragrance. Sounds like great tips for cat parents! Look at those big blue eyes! My kitties don’t really like the scented litters. We have to is dust-free and unscented varieties to help reduce the sneezes inside the box! First off, incredible photos! What beautiful cats! Second, we are having litter issues with one of our kitties — we know who the culprit is — so it might make sense for us to invest in new litter pans and maybe a different, better smelling litter. Very timely! Thanks! Glad that you like it! Great tips! Litter box odor is no fun. 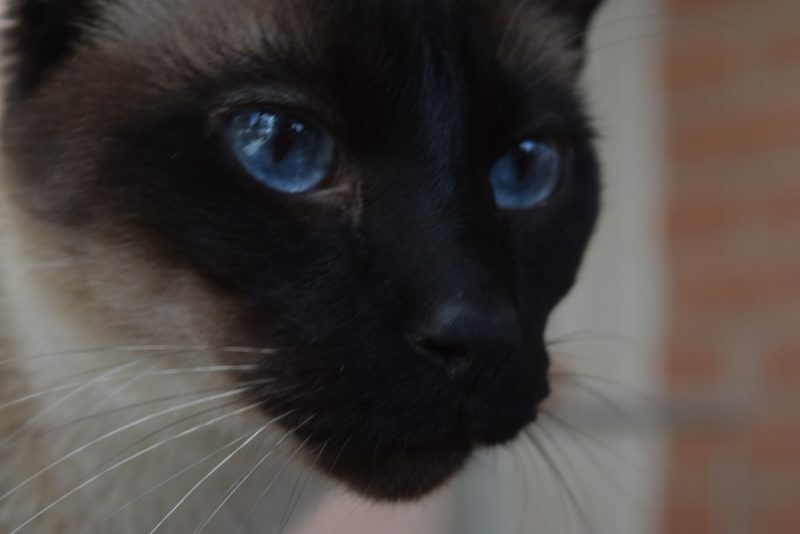 Your cats are just beautiful! 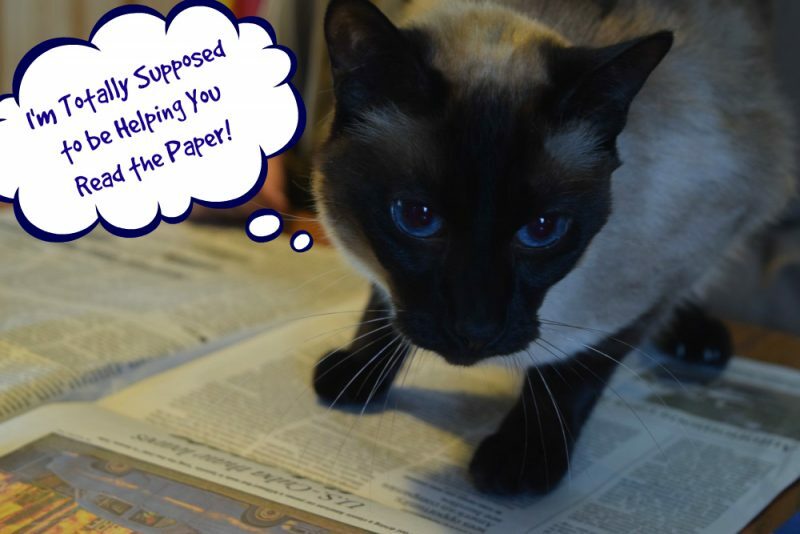 Funny you should feature the newspapers… another human in my house insists on putting newspaper in the bottom of our litter tray…. arrrggghhhh! I’m leaving this article on the screen when I go to bed!!! Thx. Great tips here! I have an air purifier next to my litter box that runs 24/7. I think that really helps too. 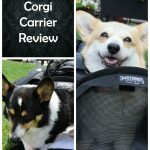 Great tips and their captions had me laughing out loud! What a fun post. Those are some awesome tips! LOL at the photos! 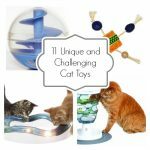 Thanks for these tips, so far we’ve been lucky when it comes to our cat. Some of my kids have asthma, so we generally use unscented and clay free litter. Great litter box tips. I always hope I’m doing the right thing to keep the odors down in my home from the litter boxes. Always looking for great tips on how to control litter box odors! Thanks! These cats are so beautiful! Such a great idea to add the power of Febreze to cat litter. We love Febreze products in our house. Kudos to Frsh Step for giving back!